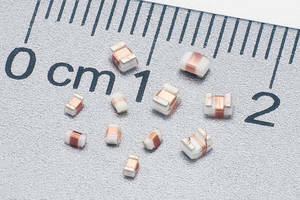 Surface Mount Inductors offer inductance range of 1-100 ÂµH. 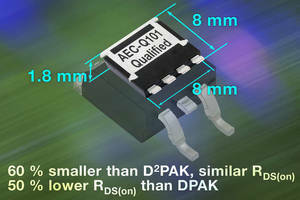 Dual Inductor operates up to 155°C. 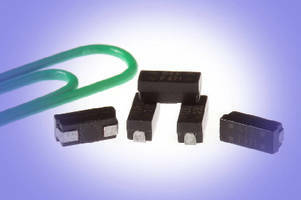 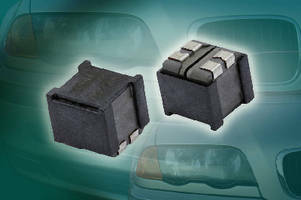 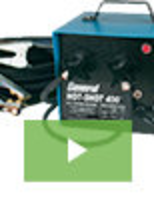 Automotive-Grade High-Current Inductor comes in 4040 case size. 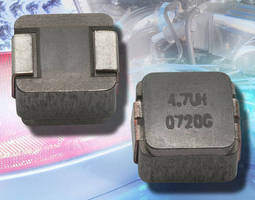 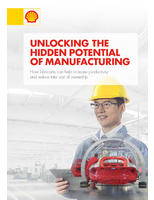 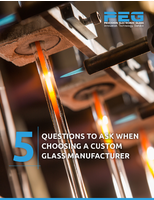 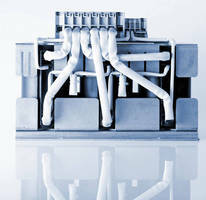 Commercial/Automotive Grade Inductors operate up to +155°C.